The Sixers, Raptors, and Nuggets all lost to lower seeds in the first games of their round 1 playoff series. Every round is a best-of-seven series, so there remains plenty opportunity to right these wrongs. 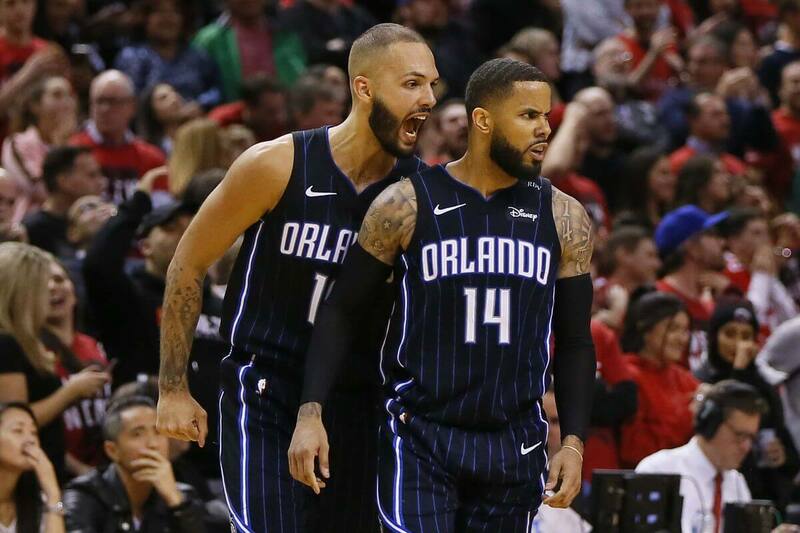 But the Sixers and Nuggets looked particularly weak, while the Raptors lost to the Magic on a DJ Augustin game-winner. The Philadelphia 76ers looked, as they have for most of the season, like a collection of players, rather than a team. The Brooklyn Nets, who are significantly less talented, performed like a far more cohesive product. The Nets managed to shut-down every Sixers star besides Jimmy Butler. Tobias Harris, JJ Reddick, and Ben Simmons all had particularly quiet nights. The Nets knew that if Harris and Reddick were ineffective the team would struggle to hit three-pointers, which is exactly what happened. The Sixers finished the game making only three of their 25 three-pointers. On the bright side, the Sixers can play a lot better than they did in game 1. Their ceiling is significantly higher than the Nets’ so reaching even half of their potential should see them scrape together four wins and progress. The Denver Nuggets were the team many feared they would be against the San Antonio Spurs: great in the regular season, but poor in the playoffs. The Nuggets looked too green for the bright lights of the NBA playoffs. Their two stars, Jamal Murray and Nikola Jokic, were disappointing in the closing minutes of the game. The Spurs nullified the Nuggets’ offence with some tough defence – the Nuggets were particularly bad from beyond the arc (6 from 28). In the other games of the opening two days, the Warriors took care of business against the Clippers, winning comfortably (121-104). The Thunder lost to an undermanned Blazers, with the Thunder struggling on offence. Speaking of undermanned, the Pacers were no match for the Celtics. The Celtics by no means were overly-impressive, but Kyrie Irving was on his game as the shining bright spot of an otherwise scrappy game.